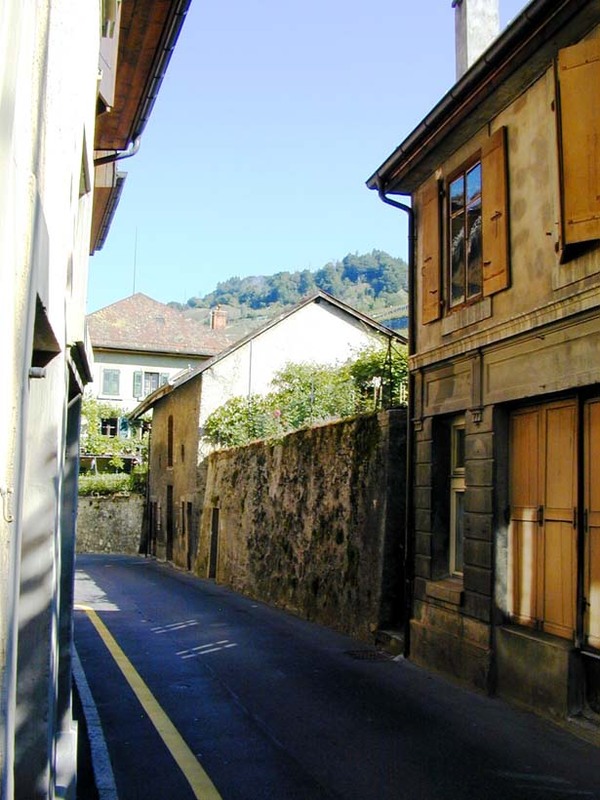 Back to the past through the Old Townof Geneva ! 7.79 € 8.80 $ 8.9 CHF 00h30 A superb ride through Parks and Residences! 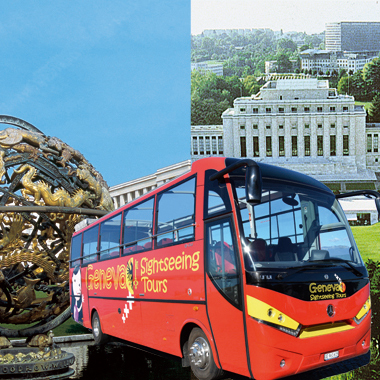 The mini train in Nyon will reveal the different facets of the city, its monuments, its castle, its fountains and its curiosities. 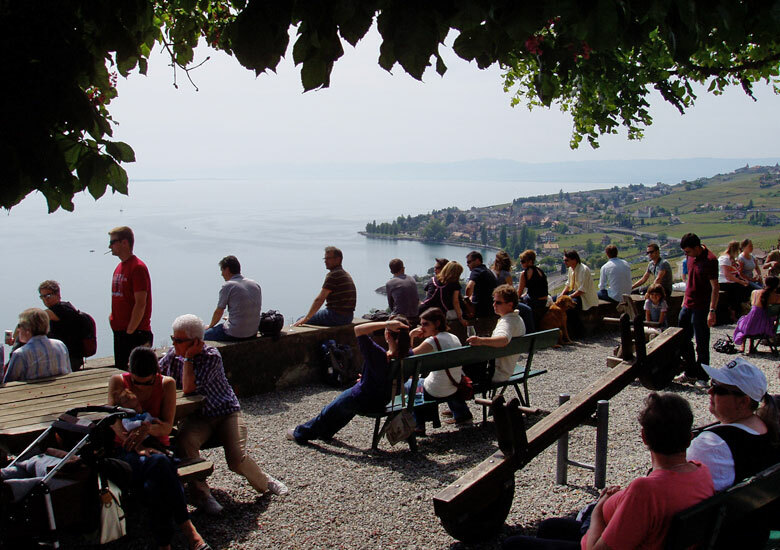 Description Enjoy the swiss riviera with its famous cities, so you can appreciate its mediterranean micro- climate. 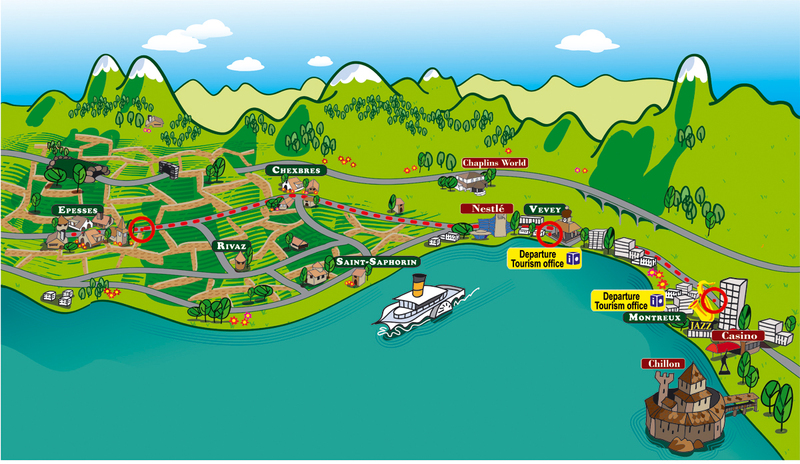 Discover the Lavaux, a world heritage site classified by Unesco with an amazing view on the lake and the Alps. Celebrities have always been captivated by this region's beauty. Stars flock to the Montreux Jazz Festival, whereas Chaplin preferred the tranquillity of his manor house, now converted into a museum. 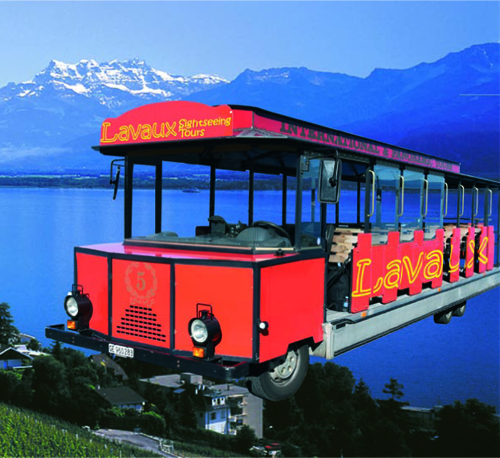 The Lavaux vineyard is the jewel of Montreux Riviera. 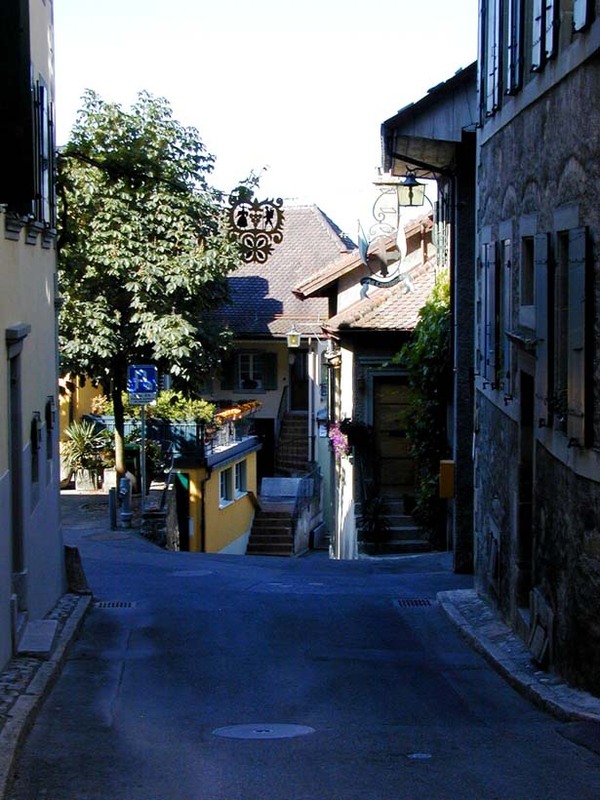 Its terraced vines, dating from the 12th century, make up some of the loveliest countryside in Switzerland. Its wine-growing villages offer outstanding hospitality, especially in the vintners' cellars. 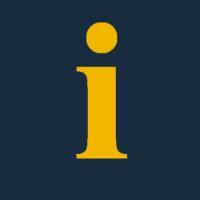 Children information Infant 0 - 3 years old - Free rate - excepte group.